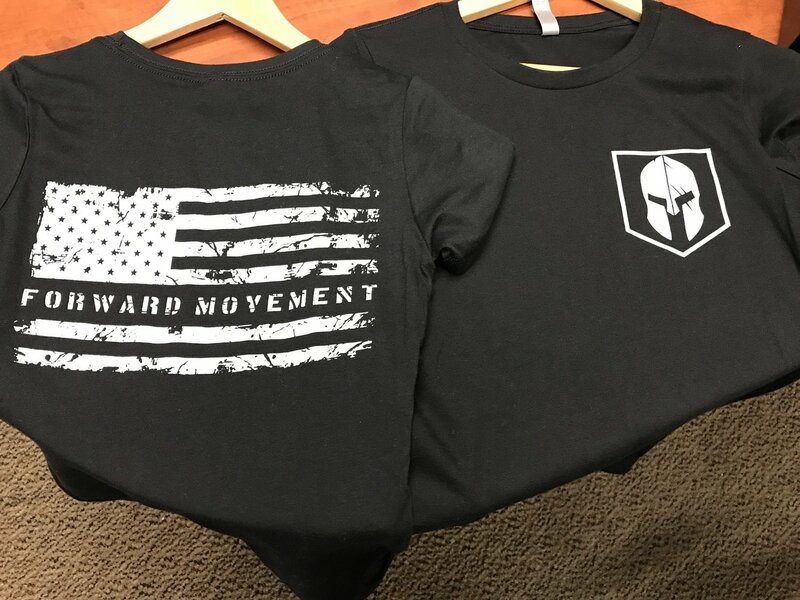 Great new shirts with the FMT logo on the front and the Flag on the back. These are true-to-size which means they run a little tight. We have a bunch in stock; however, if we do happen to run out of your size, we will let you know and give you the option to wait for more to arrive or receive a refund.